Ånybody remember Donald Rumsfeld, the quotable defense secretary under W. Bush? Not even Yogi Berra could be that linguistically creative. Meet Josh Mandel, Swamp Drainer? State Treasurer Josh Mandel, a Republican, isn’t wasting any time to sell himself as Ohio’s Trump II in the early stage of his candidacy for U.S. senator in 2018. C’mon, man. Trump has already said in his post-election gibberish that he won’t use the swamp reference again because it has outlived its usefulness as picturesque speech and patter. Governor John Kasich is being dubbed by some statehouse insiders these days as “John Who?” even though he still has two years left in his term. But with the supersized clout Majority Caucus Republicans will have next year in the House and Senate, Kasich’s last biennial budget could be dead on arrival, and any bills sent to him that he chooses to veto can be easily over ridden if Republican will is strong enough. When Republican State Senator Bill Seitz issued his statement Monday, following Gov. John Kasich’s veto of Ohio House Bill 554, he didn’t spare the rod to spoil this governor. “It is apparent that Governor Kasich cares more about appeasing his coastal elite friends in the renewable energy business than he does about the millions of Ohioans who decisively rejected this ideology when they voted for President-elect Trump,” Seitz, representing Ohio’s 8th District from Cincinnati, said. Could Ohio’s Next Governor Be Democrat Jerry Springer? If reality TV star Donald Trump defied the odds and political gravity to make it all the way to the White House, paving the way for another wealthy TV personality with a vast following to follow in his footsteps, might Jerry Springer be Ohio’s next governor? Ohioans in immense pain, suffering from terminal illness and wishing for a gentle way to shuffle off this mortal coil may no longer enlist the aid of another, lest they render that person a felon. 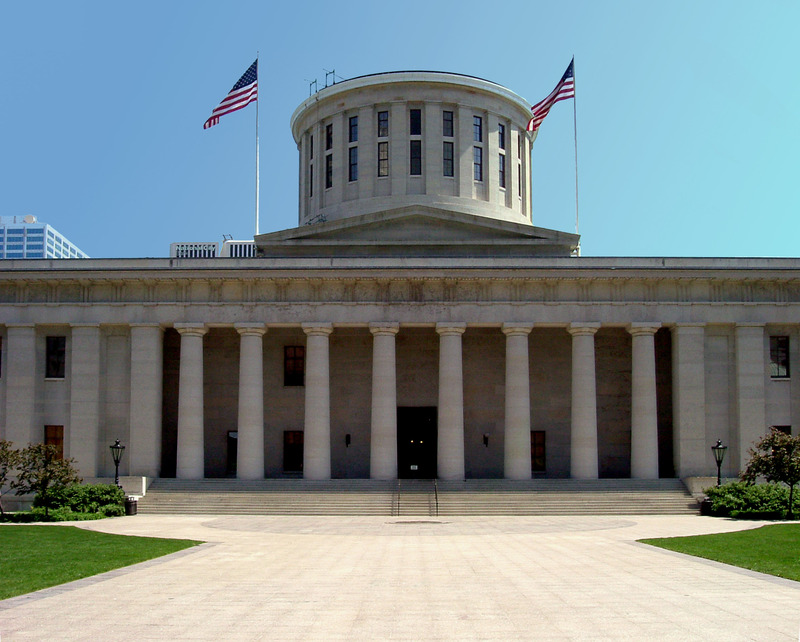 House Bill 470 makes knowingly assisting in a suicide a third-degree felony in Ohio, punishable by up to five years in prison. Perviously, Ohio law only permitted a court to issue an injunction against someone who helps another kill him or herself. An Ohio Democrat from Cleveland who left the constraints of public office in the Ohio Senate after becoming term-limited and losing a race for secretary of state in the same year, Nina Turner is the model of an out-spoken politician.